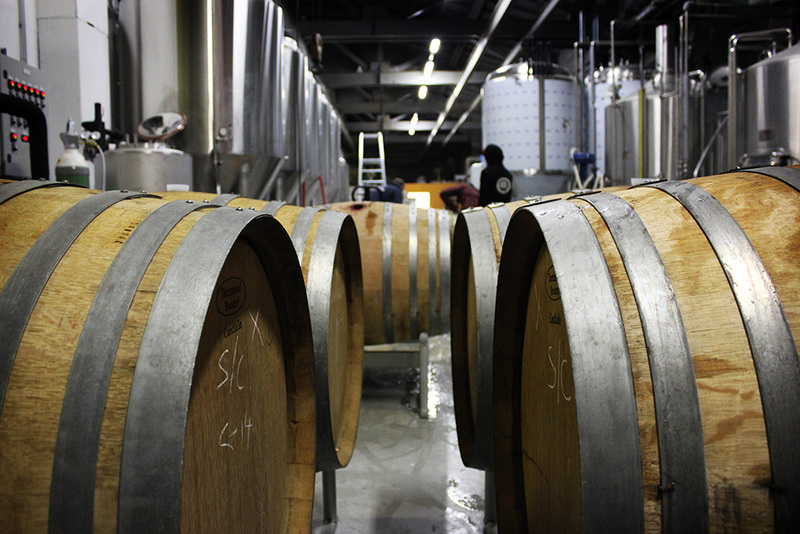 Last week Sori Brewing started a barrel-aging program in an epic way. 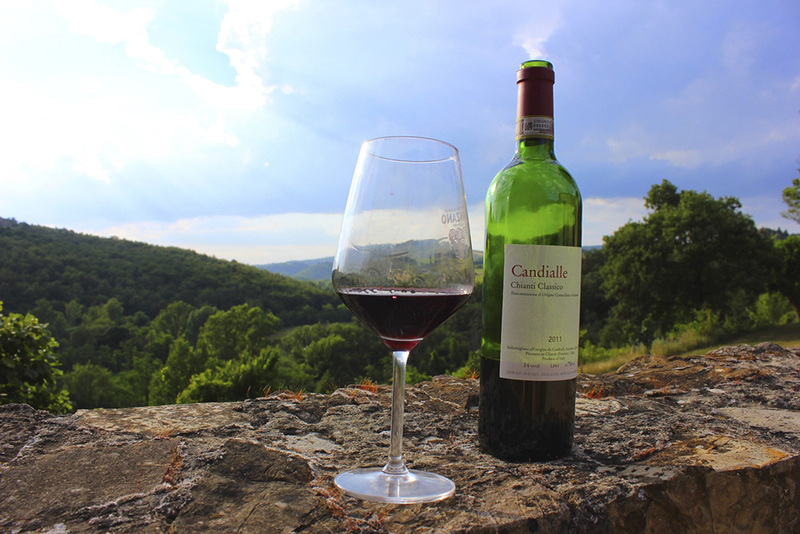 The barrels we’re using are coming from Candialle winery in the Chianti region of Italy. 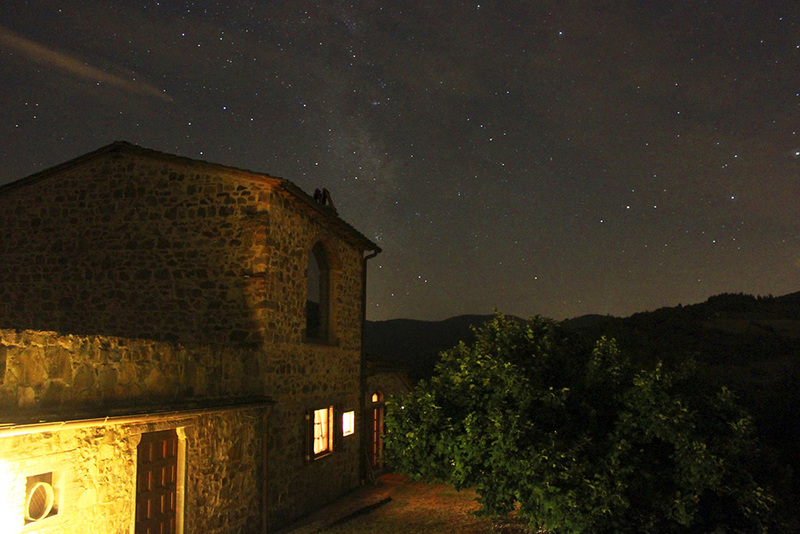 Our friends Jarkko and Josephin make prestige Chianti Classico wines in the Candialle, which is located at the southernmost tip of the Conca d’Oro of Panzano in Chianti. They cultivate Sangiovese and Merlot grapes among others, and they have wines such as La Misse, Ciclope and Candialle, named after the winery. 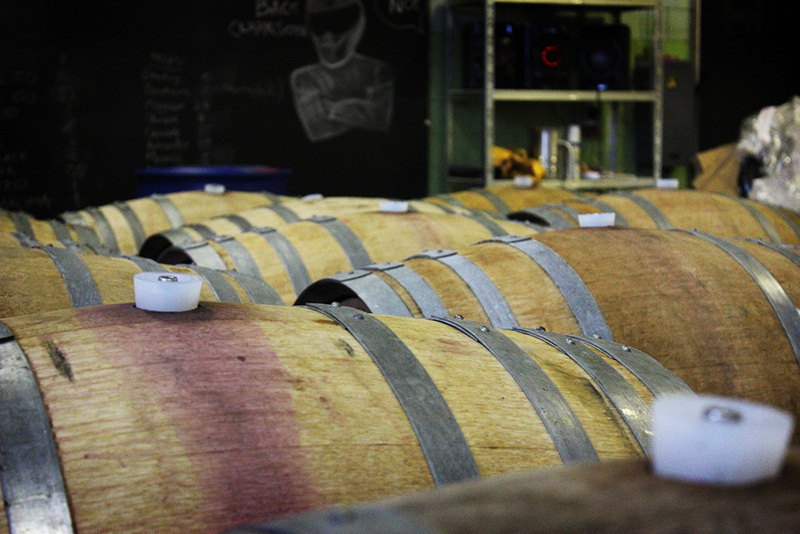 Great wine makes great barrels. And great barrels with a great beer make an epic barrel aged beer. Jarkko and Josephin provided us with Chianti Classico barrels, that are especially hard to come by. They were shipped straight to Sori Brewing from Italy filled with nitrogen in order for us to get them here fresh. We brewed a beer especially these barrels in mind. 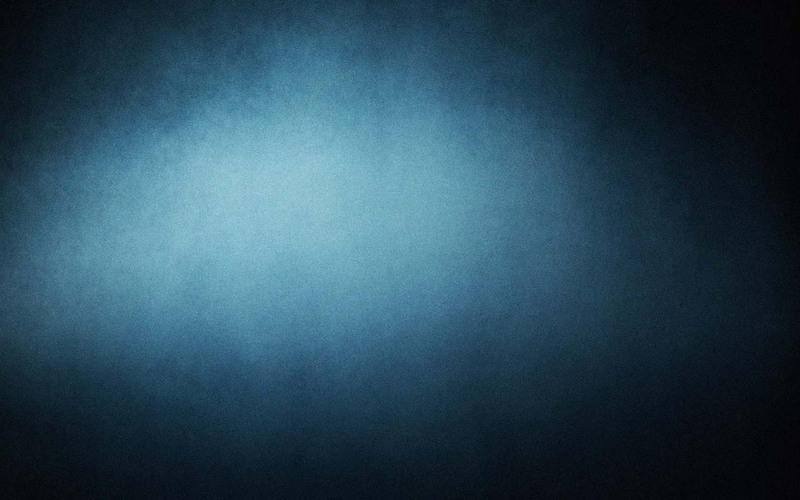 We’re really excited about it! But we’ll tell you more just a bit later. 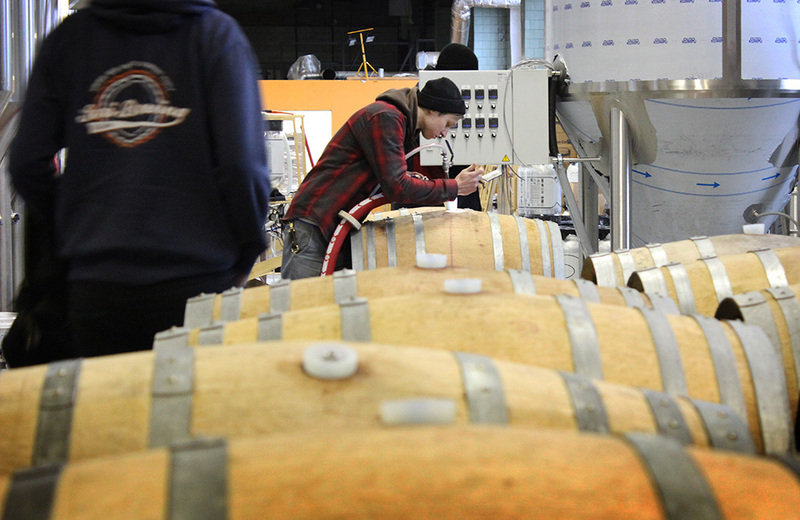 It was our first time filling up barrels, but the whole process went smoothly. 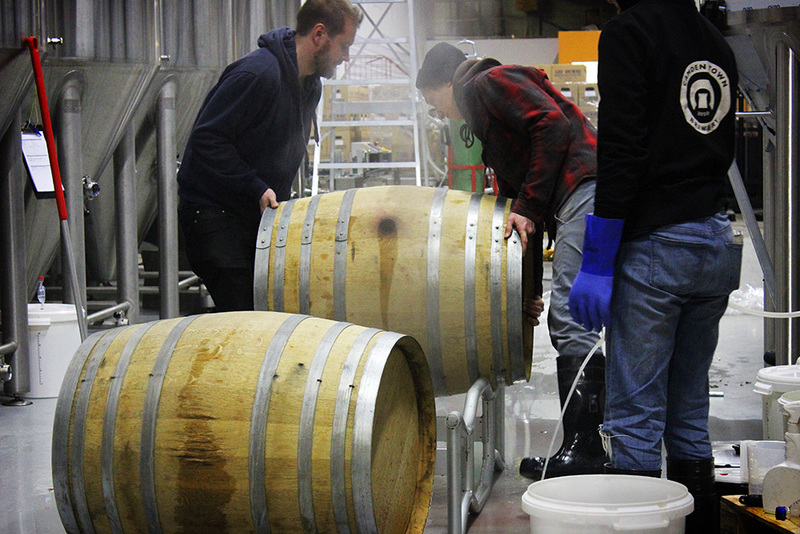 The barrels had strong, fresh aroma as we first opened them. 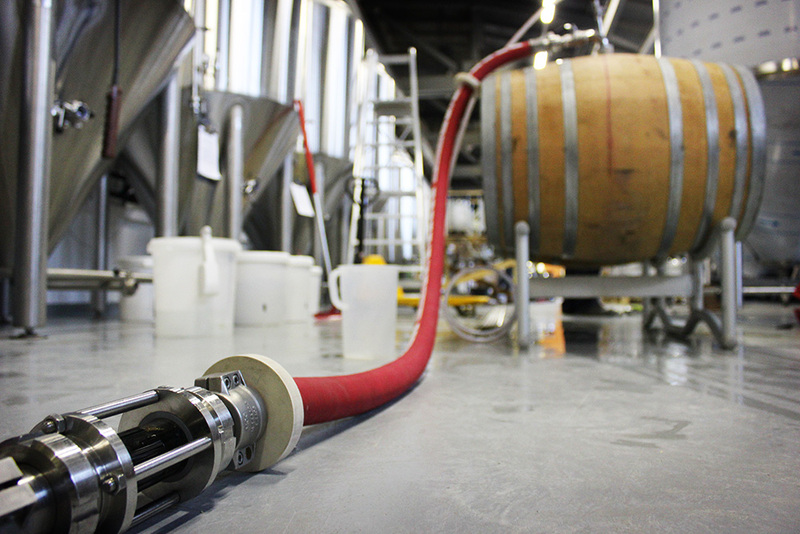 We already have plans to do more barrel-aging so stay tuned for that. 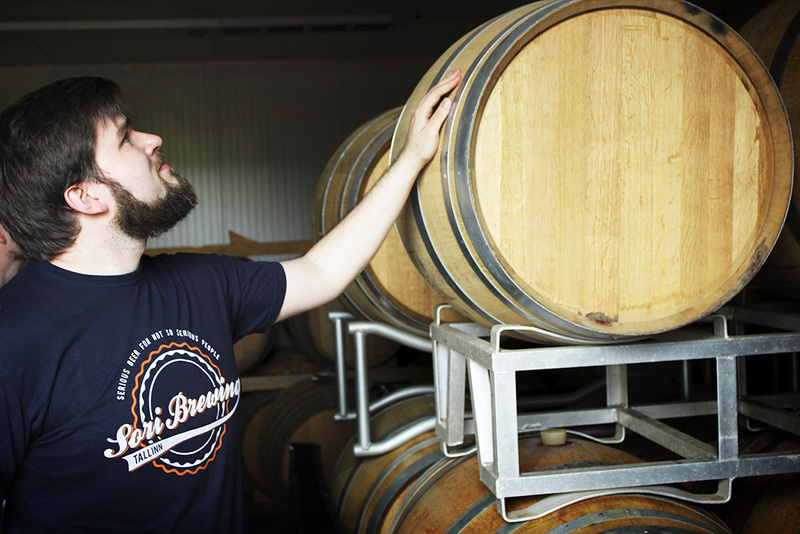 This barrel-aged beer is a limited edition to be launched next year. Sori shareholders will be able to get their hands on this awesomeness before the crowds.